United States Senator John Thune (R–S.D. ), chairman of the Commerce Committee, has sent a letter to Apple CEO Tim Cook seeking, among other things, clarification on how his company has decided to throttle performance of iPhones with worn-out batteries in iOS 10.2.1 and later. The Wall Street Journal reported Wednesday that Senator Thune noted that many customers believe Apple should have offered the battery replacement service for free to those affected. In a letter to Chief Executive Tim Cook, a copy of which was viewed by The Wall Street Journal, Thune asked how Apple has tracked customer complaints of processing performance, and if Apple has explored offering rebates to customers who paid full price for a battery replacement before the company offered discounted rates last month. 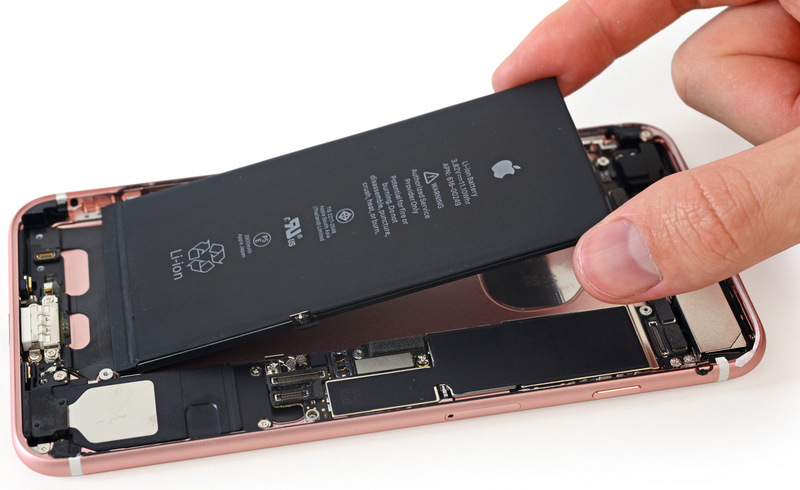 Having admitted to slowing down older iPhones with worn-out batteries, Apple has slashed its iPhone battery replacement service fee to $29 from $79 (limited to one repair per iPhone), regardless of the device’s battery condition. 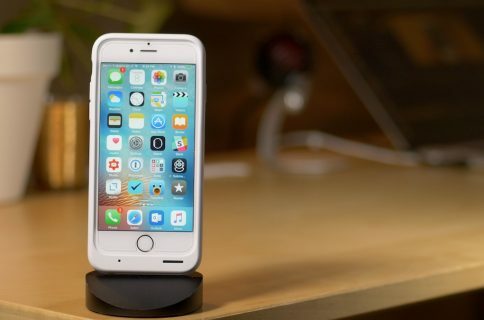 Eligible devices include all iPhone SE, iPhone 6 and iPhone 7 models. The publication also cited the Paris prosecutor’s office as saying that it is overseeing an investigation into Apple’s “alleged deception” and “planned obsolescence” of its products, launched last week and conducted by French consumer fraud group DGCCRF. 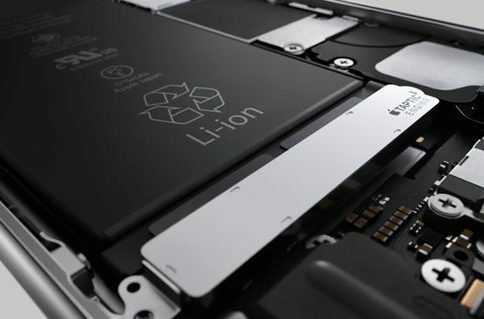 As many as 30 different class action lawsuits have been filed against Apple so far over the controversial battery slowdown practice.